China online sales are more than double US online sales! 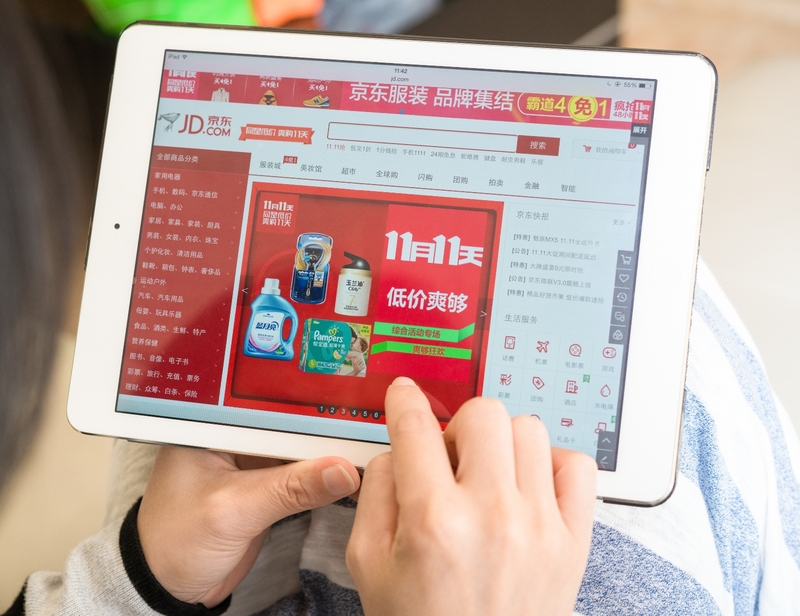 Total online retail sales in China sum to 204.1 billion USD, vs. 98.1 billion USD in USA. More than 70% of the 7.59 billion package delivers (e.g. more than 5.3 billion) are from online sales. 280 billion potential clients are looking for high quality premium products ! There are two main e-commerce players in China: Alibaba (with Tmall.com & Taobao.com) and JD.com. Estimations are, that those two players alone, hold around 80% of the online retail sales in China. Other players in the market, are YihaoDian, Amazon, Gome, Jumei & VIP, that holds around 10% of the sales. 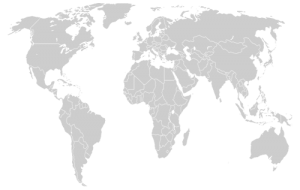 Want to learn more about selling your products online in China? Our FBA Sourcing service allows you to lay back and let us do all the process of ordering from Suppliers, labeling, preparing, fix all certifications and ship it. FBA Private-label is a method used by professional amazon sellers to offer a high ranking items under their own brand, and avoid the buy-box competition. Once your products are ready in our warehouse, you will need to forward them to Amazon FBA warehouses. We can help with the logistic of selling on Amazon. I found myself buried in little tasks regarding sourcing my products. Eventually it affected my business badly. Since I got Yoav and Moshe helping with the Chinese manufacturers – my sales and profits rose up. Much recommended! Working with Moshe and Yoav opened me a whole wide range of new possibilities to grow my business. I’m very grateful for their dedicated work and recommend to all those who acquire products in China to use their amazing resources! Things go so quickly, starting from an idea for a new business venture, and up to having the product ready to sell in FBA inventory, and no hassle on my side… Private labeling for Amazon became so much easier now. Thx! One of the best investments I made! It worth every penny. Thanks to the sourcing service I got the chance to improve my products without increasing the costs and my buyers are satisfied. Thank you Moshe for helping me out. We work with Moshe for 2 years now, and the change in the way we hold our business since then is enormous. We don't need to hire no one for handling the logistics, so we can devote ourselves purely to marketing. All the backstage work is done by Moshe and his team – and done brilliantly. Fill the form to get a quote from us.